Interested in trying some new Southern eateries in Houston? You're in luck: we've found the freshest businesses to fill the bill. Here are the newest places to check out the next time you're in the mood for barbecue, biscuits and more. 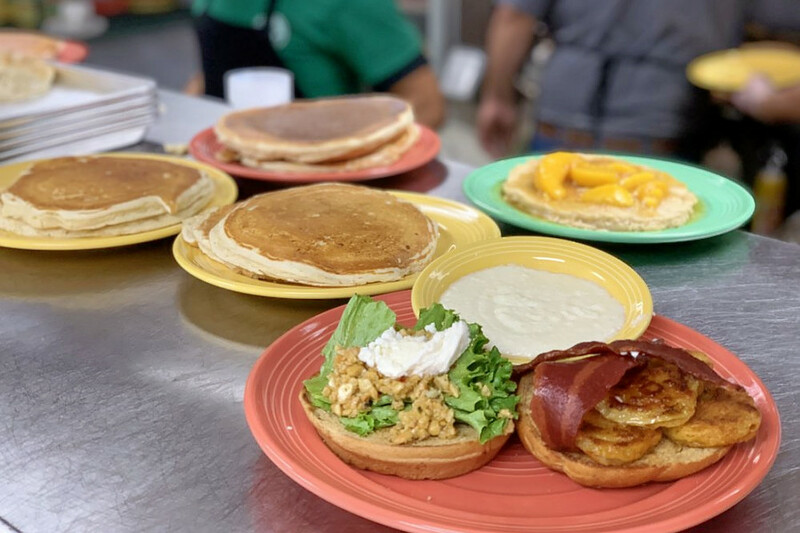 The Flying Biscuit Cafe is a daytime eatery that is serving up Southern and traditional American fare. Established in 1993, this Georgia-based franchise expanded into the Lone Star State in 2017, but the Memorial location is the company's first restaurant in Houston. This spot serves breakfast all day, with menu items like heavenly French toast and chicken sausage patties. Diners who crave Southern comfort foods outside of breakfast can also choose from a vast selection of seafood, steaks, salads and sandwiches. 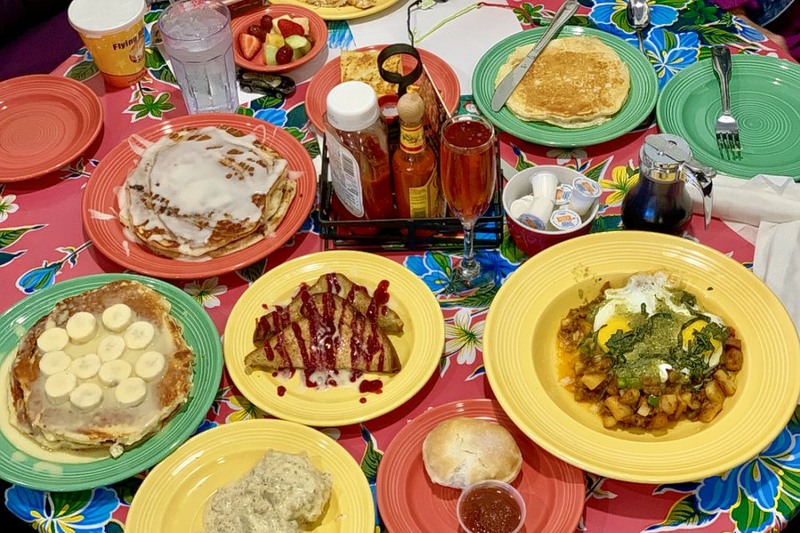 Yelpers are excited about The Flying Biscuit Cafe, which currently holds five stars out of 10 reviews on the site. Tami D., who reviewed it on Dec. 9, wrote, "I'm so very happy to see this place in Houston. It deserves to be in every city! The recipes are great and second to none when it comes to breakfast, brunch and lunch." Daniel C. noted, "Enjoyed breakfast here this morning. Great coffee, chicken sausage had texture and flavor of well-spiced pork sausage (guilt and grease free), eggs over medium were fried perfectly." The Flying Biscuit Cafe is open from 6 a.m.-3 p.m. on weekdays and 6 a.m.-4 p.m. on weekends. Kababjees is a halal and Pakistani spot, offering barbecue and more. Each item here is made fresh to order, so hungry diners may have to be patient. 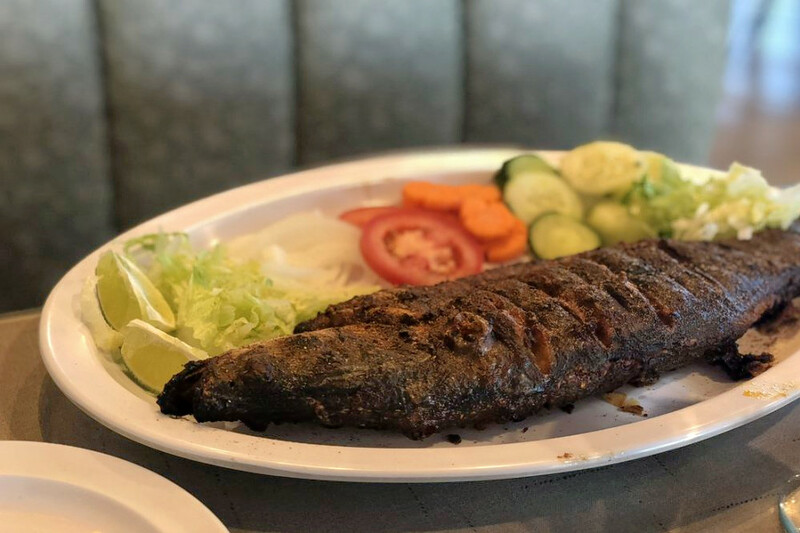 One item that may be worth the wait is the whole fish, which is seasoned with traditional Pakistani spices. The popular barbecue platter also lets diners sample a bit of everything on the menu. Kababjees currently holds 3.5 stars out of 15 reviews on Yelp, indicating fair reviews. Yelper Syeda A., who reviewed the restaurant on Sept. 9, wrote, "I had the chance to eat those chicken paratha rolls yesterday. I gotta say they reminded me of those karachi rolls you get in Bahadurabad. The juiciness was so on point." And Amy K. wrote, "We ordered beef Bihari kebab, chicken malai boti, chicken kebab and beef kebab with naan and puri/paratha. The food came fairly quickly." Kababjees is open from 11 a.m.-10 p.m. on Monday-Thursday, 10 a.m.-11 p.m. on Friday and Saturday, and 10 a.m.-10 p.m. on Sunday. International Smoke is a smokehouse and New American spot, offering barbecue and more. This is the second location (the first is in San Francisco) for Michael Mina's and Ayesha Curry's restaurant celebrating the different methods of barbecue used throughout the world. The menu features charcoal-grilled shellfish, barbecued vegetables, smoked pork ribs as well as wood-grilled and smoked entrees. 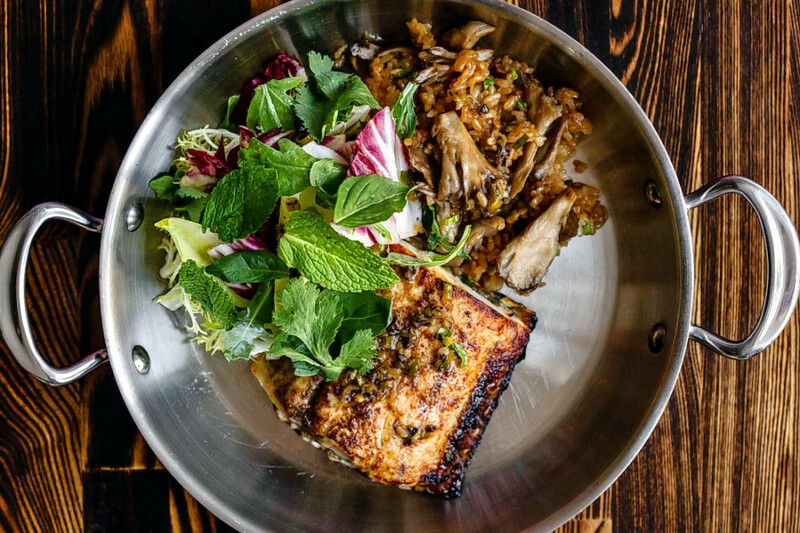 International Smoke's current rating of 3.5 stars out of 171 reviews on Yelp indicates the newcomer is finding its way, but it's still early days. Yelper Humberto G. wrote, "Great food! I took my wife and daughter there to eat after watching a movie at Studio Movie Grill. The manager Mark and the staff were all very friendly." Christine R. noted, "You had me at cornbread." International Smoke is open from 11:30 a.m.-11 p.m. on weekdays, noon-11 p.m. on Saturday, and noon-9 p.m. on Sunday.